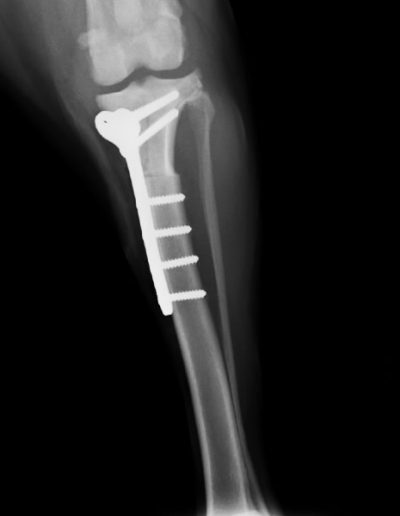 Experienced surgeons will deal promptly with you and your client. 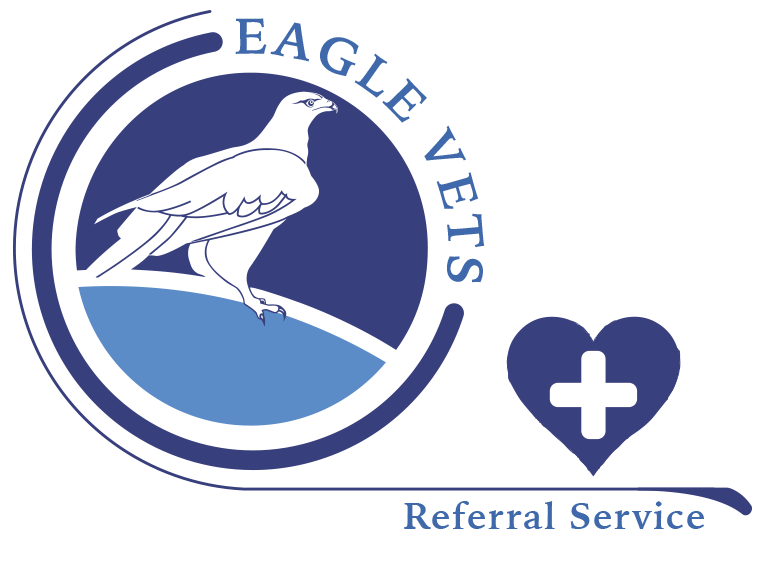 The first referral consultation is FREE. 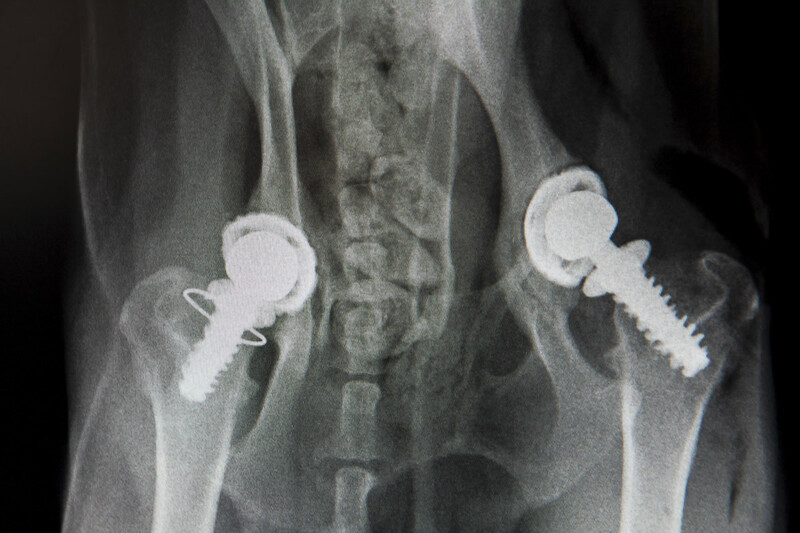 Fixed price structure – no hidden extras. 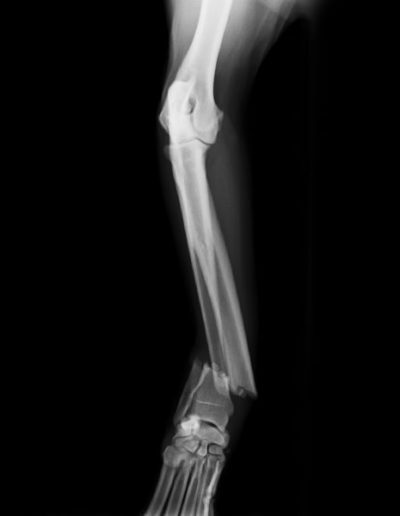 Direct insurance claims are welcome and will be submitted FREE OF CHARGE. 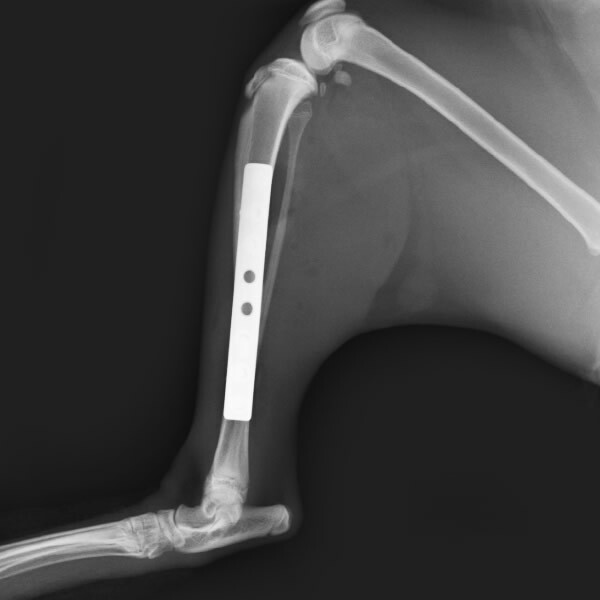 We have a strong dedicated support team that will go the extra mile. 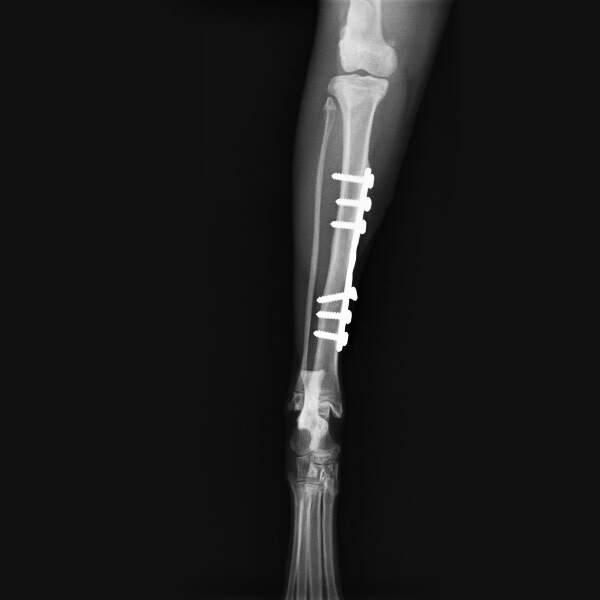 New: We now have a full time Physiotherapist. 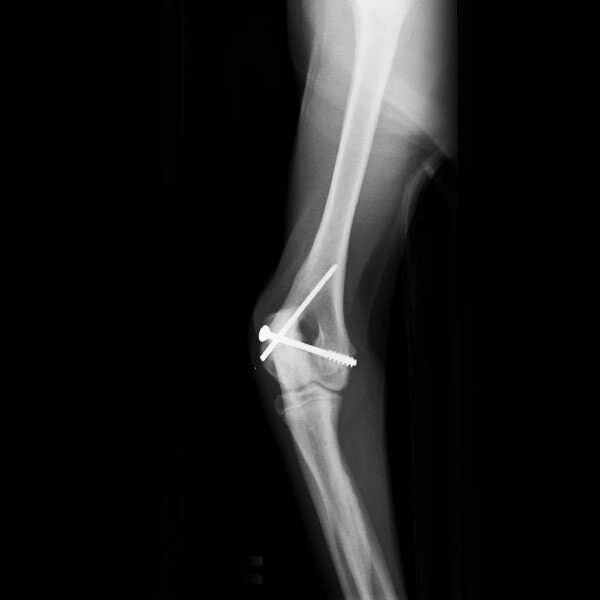 New: Comprehensive post op physio and laser therapy on all our orthopaedic cases. New: Platelet Rich Plasma and Stem Cell treatment. 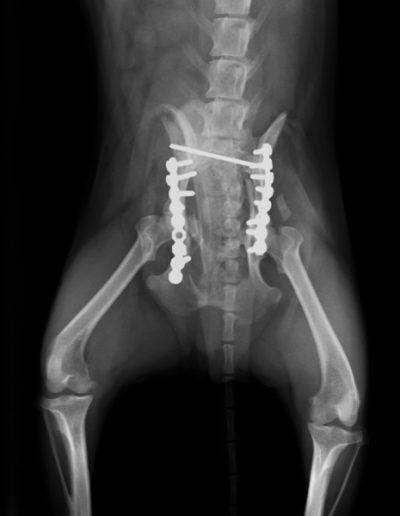 Feel free to call and George (practice owner) will be more than happy to discuss how you and your practice can benefit from referring to us. 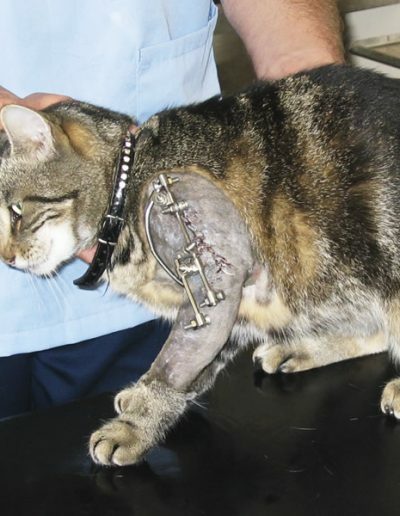 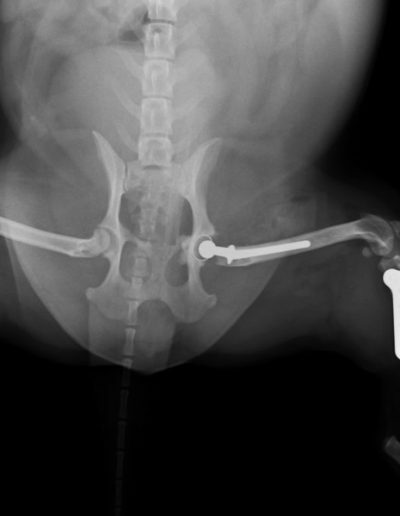 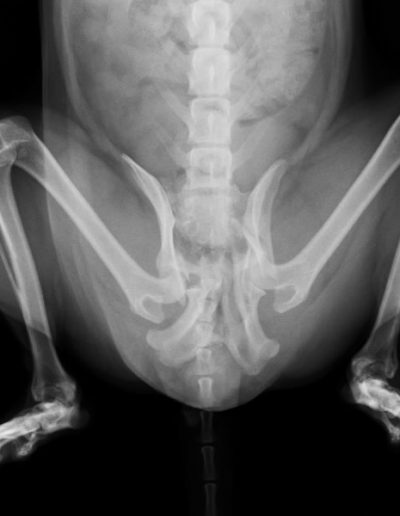 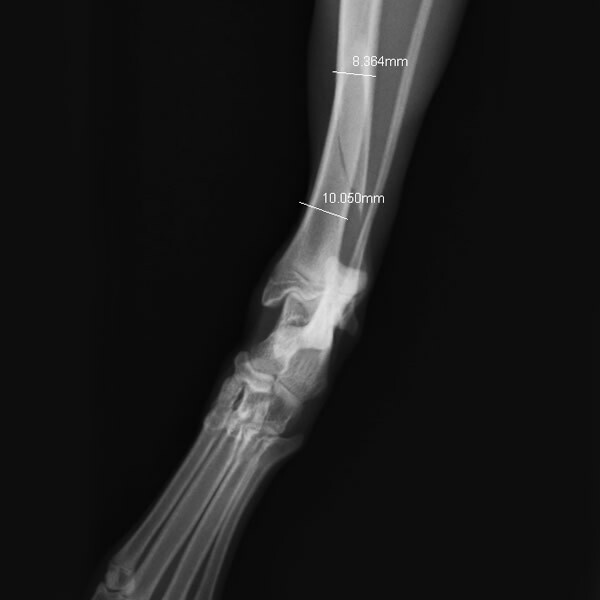 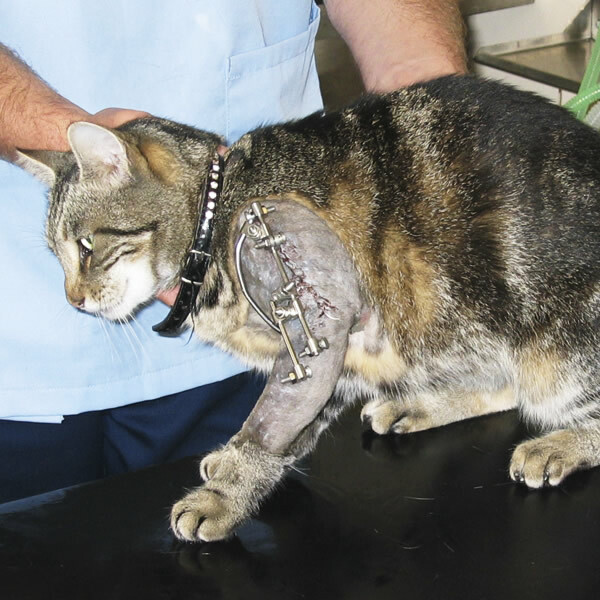 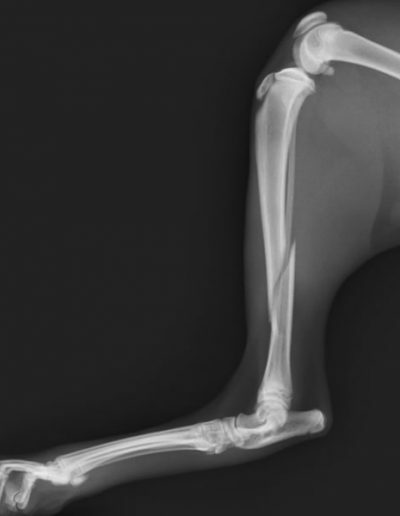 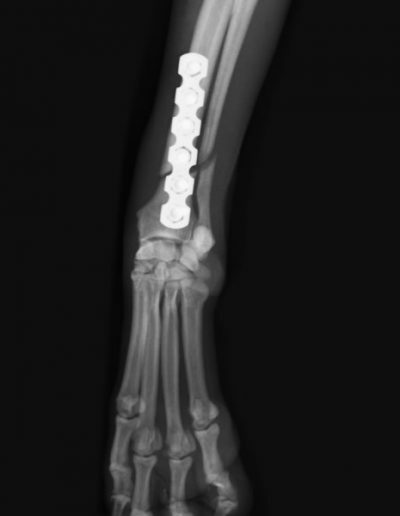 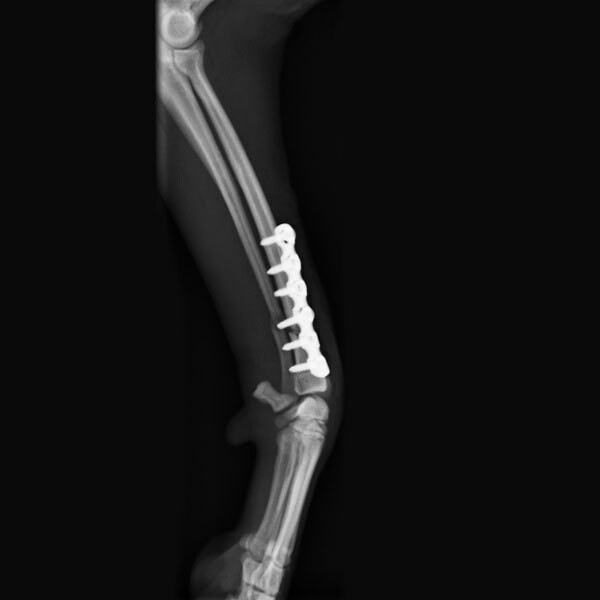 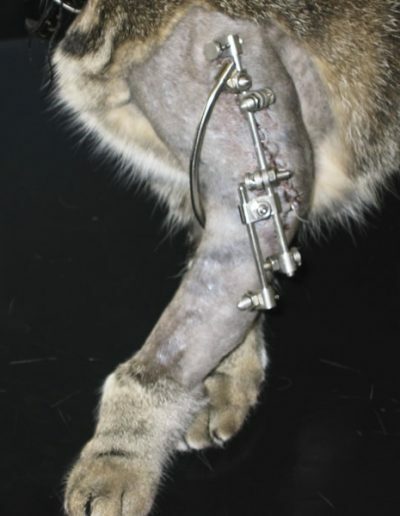 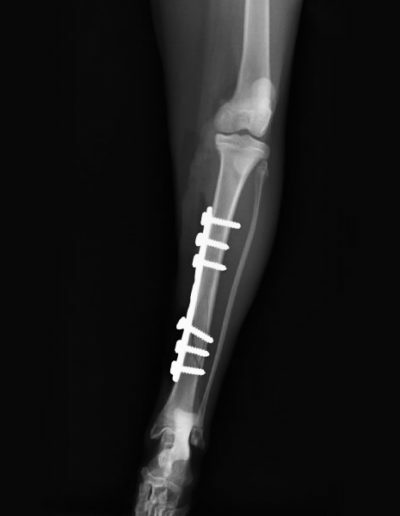 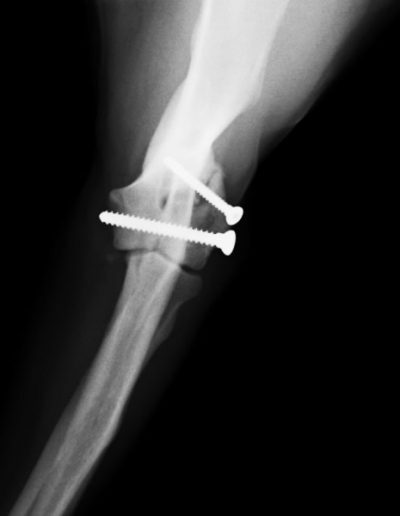 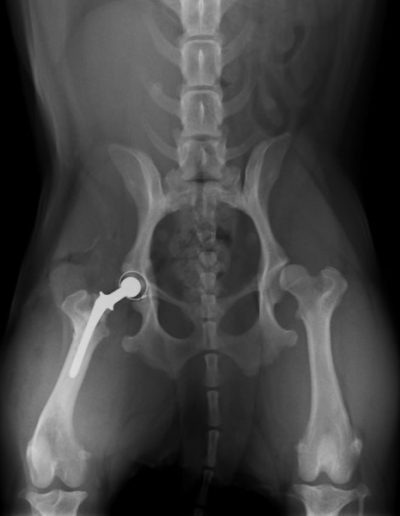 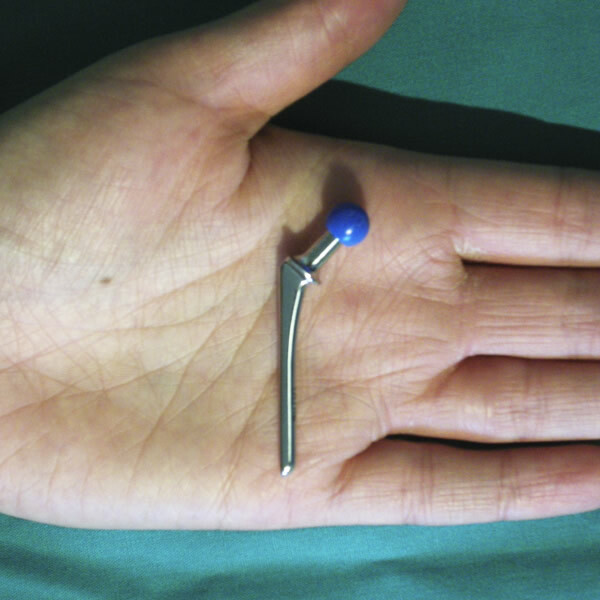 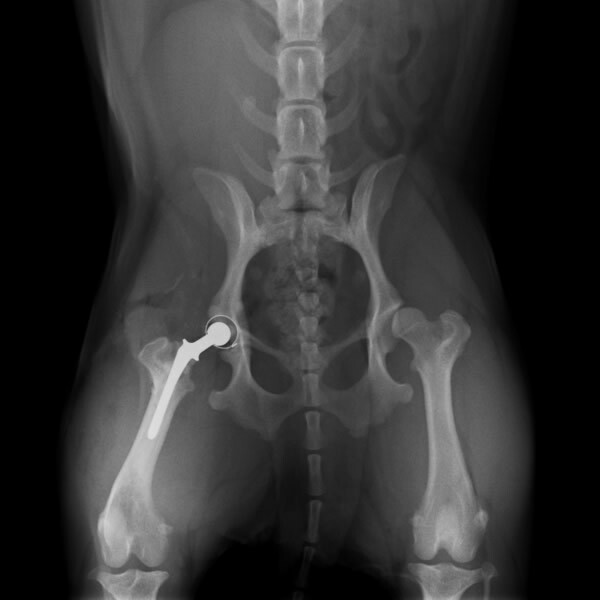 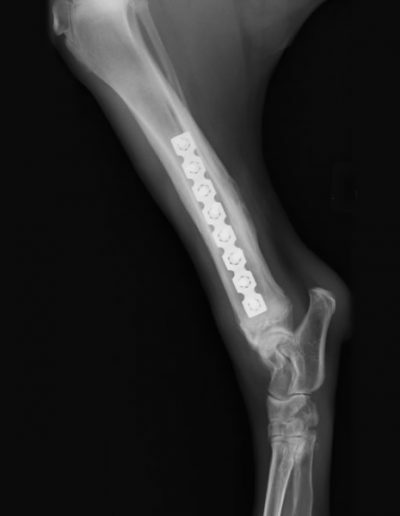 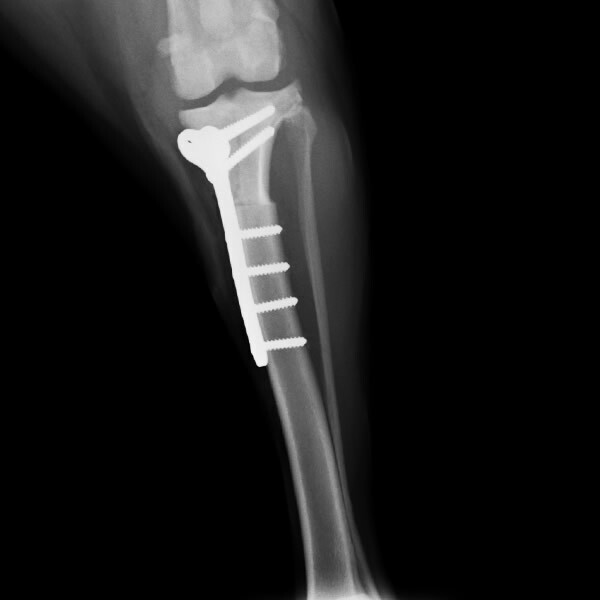 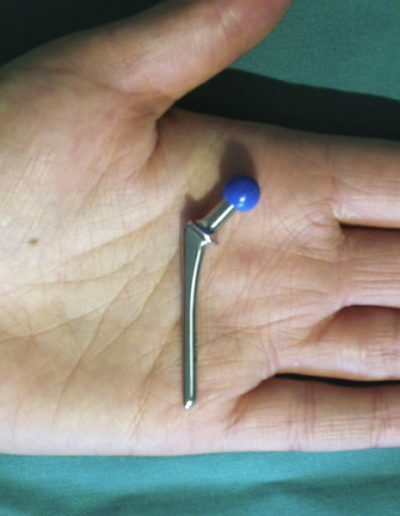 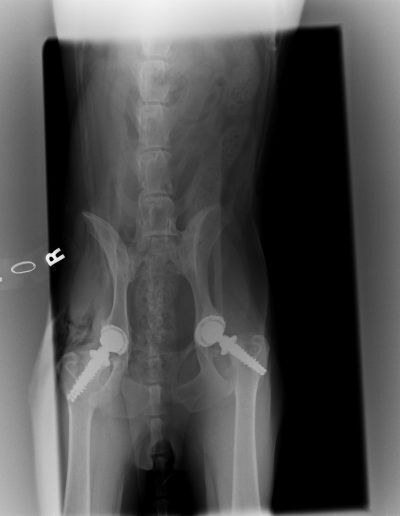 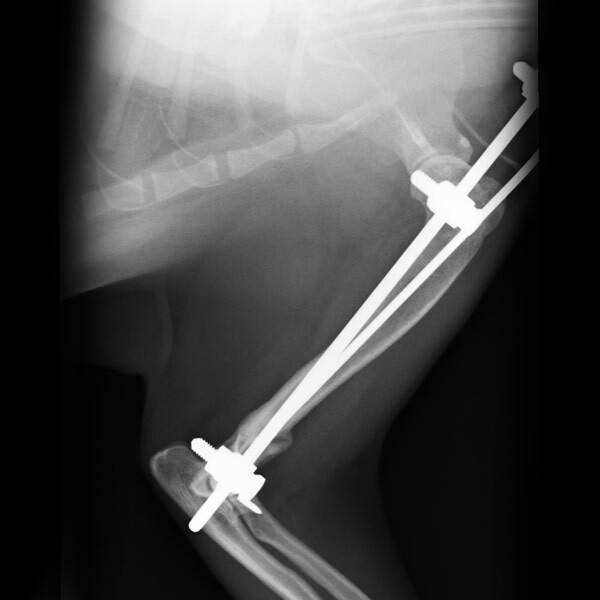 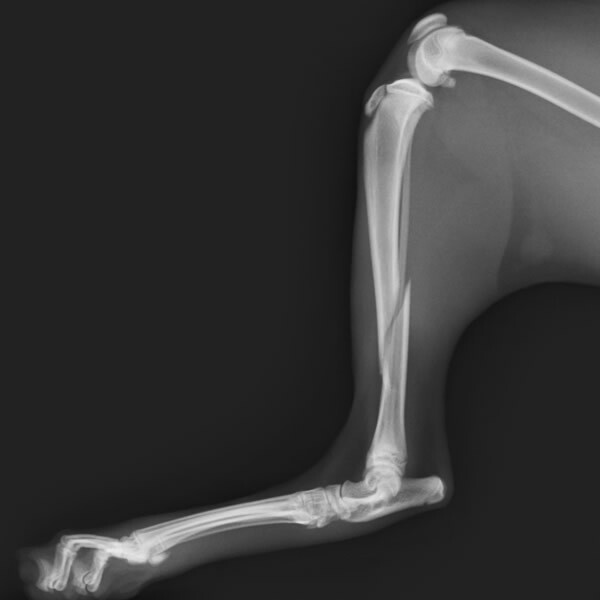 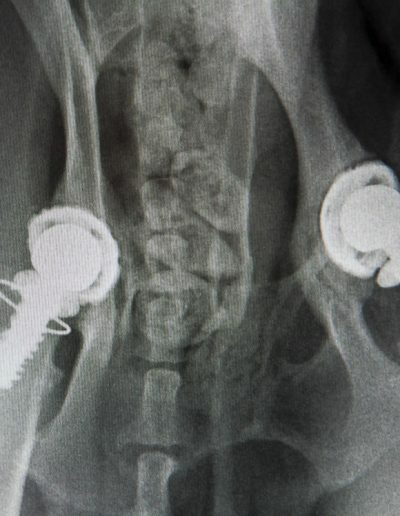 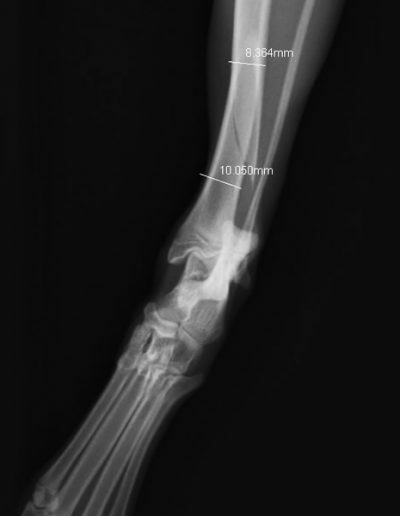 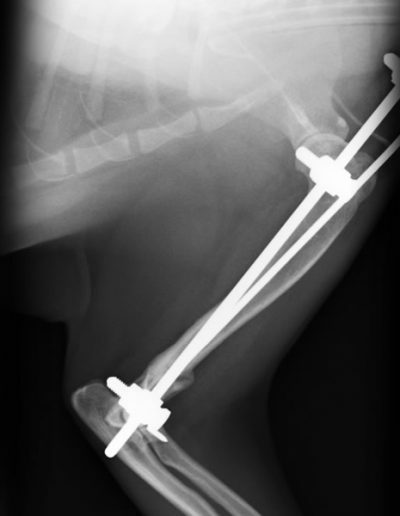 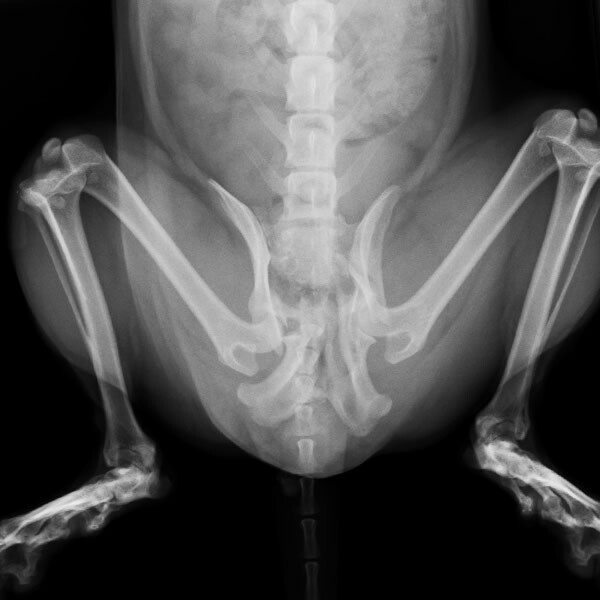 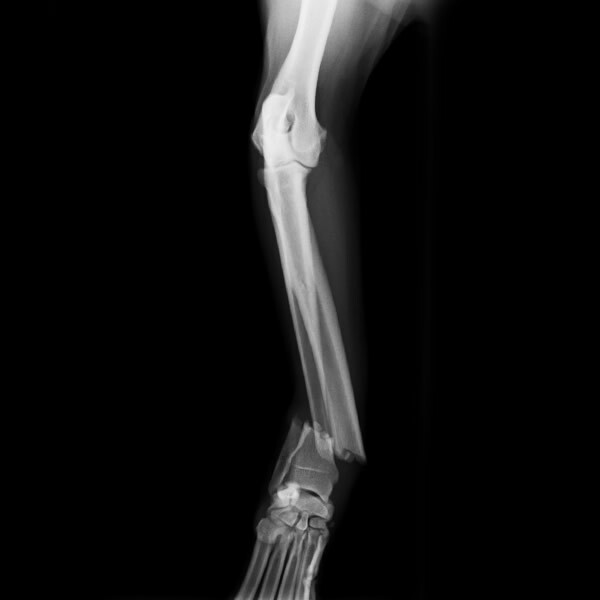 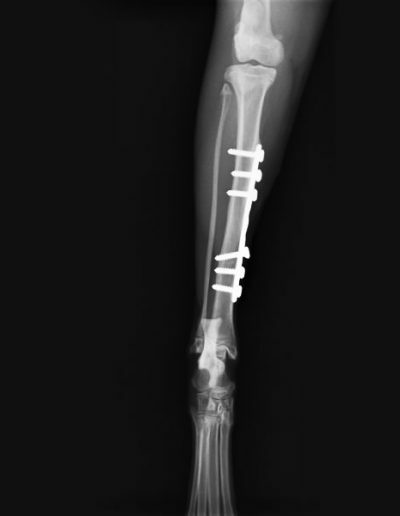 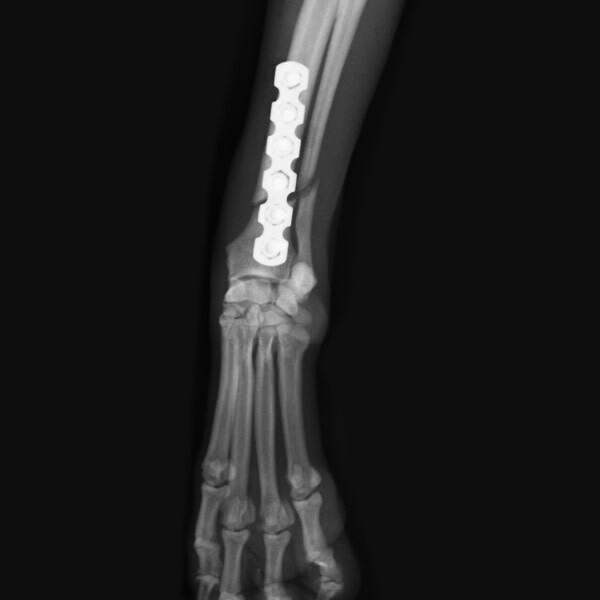 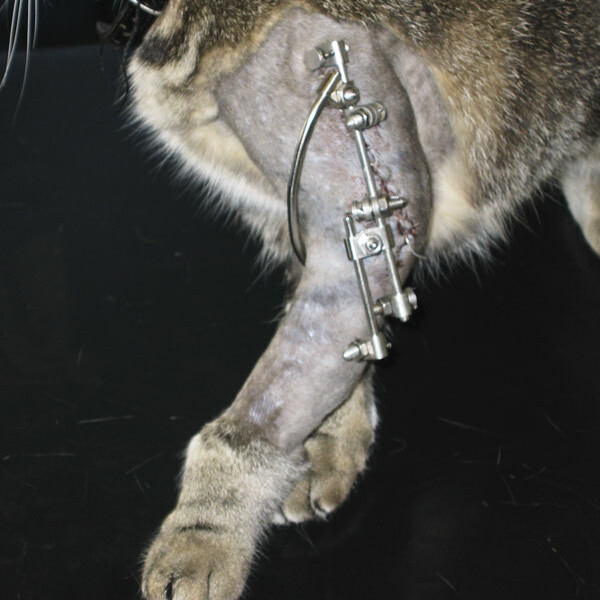 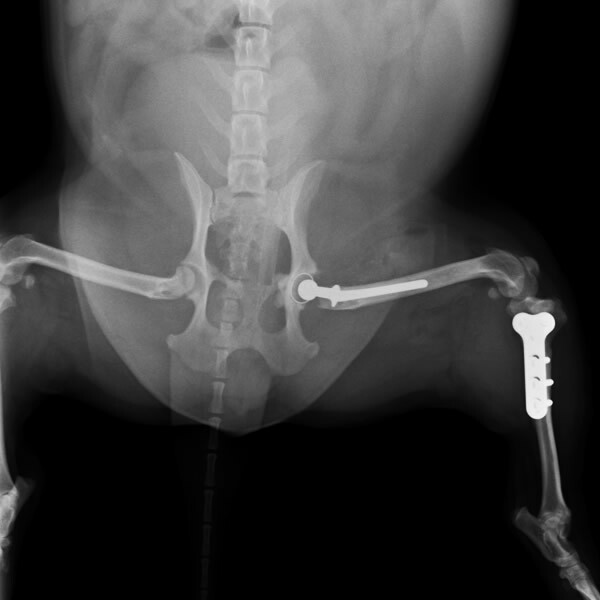 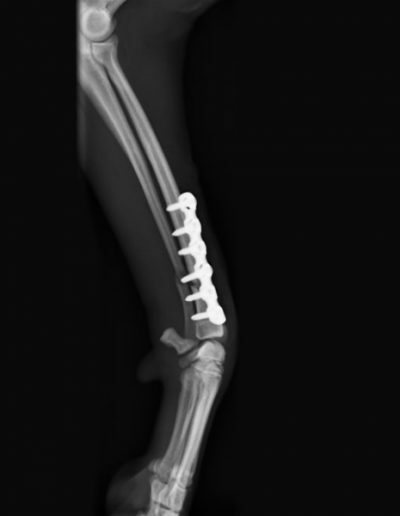 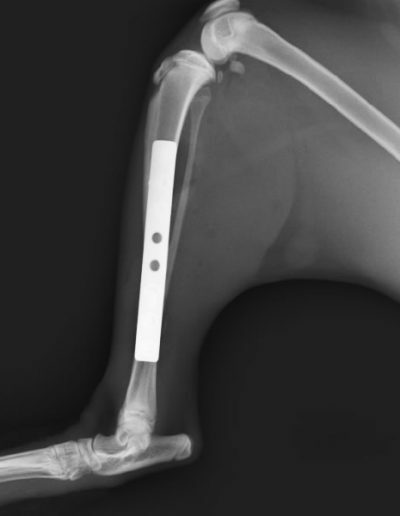 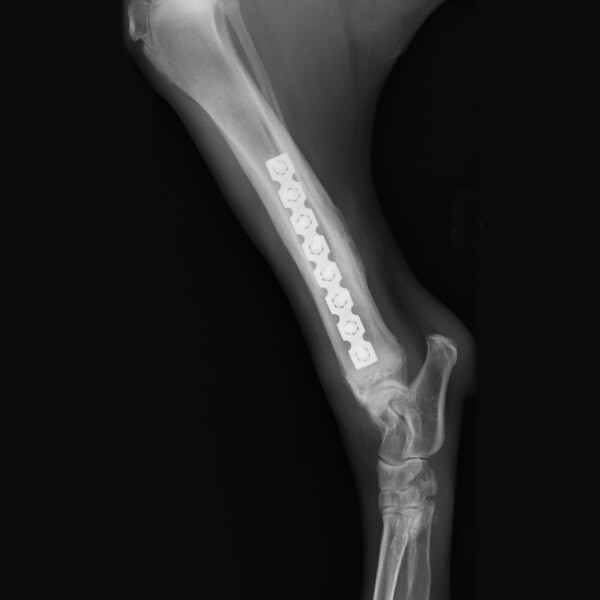 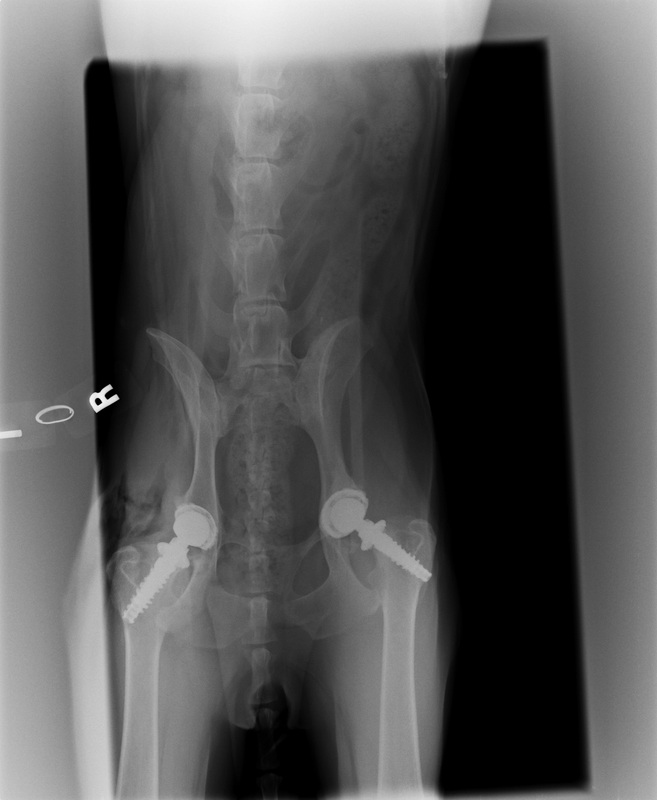 All prices include radiographs, surgery and post op care/physio etc. 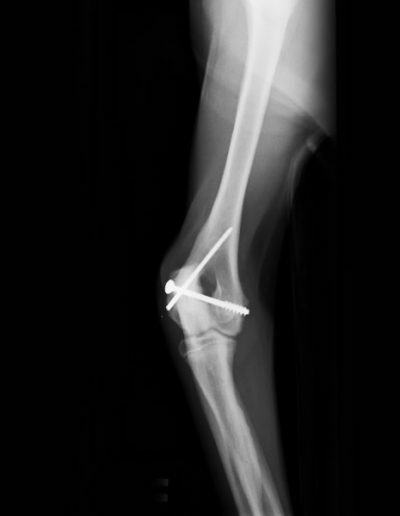 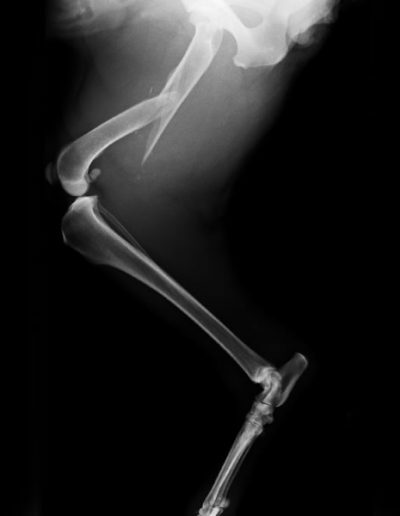 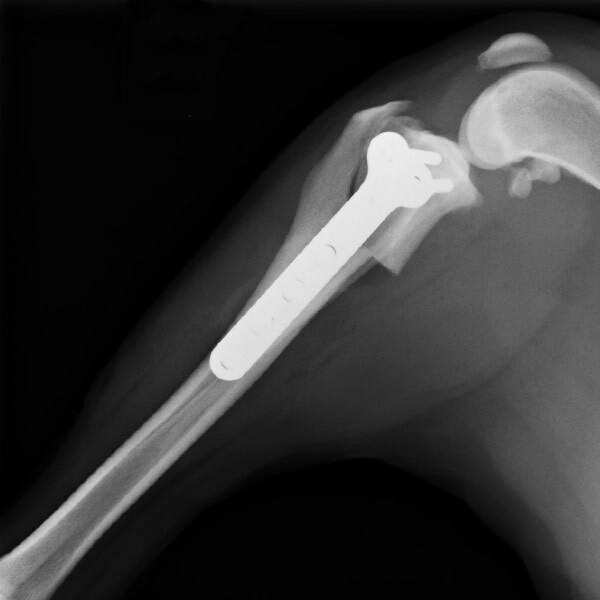 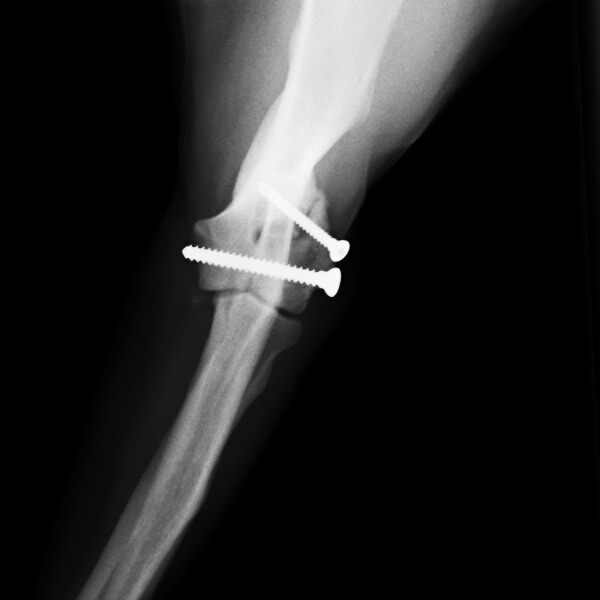 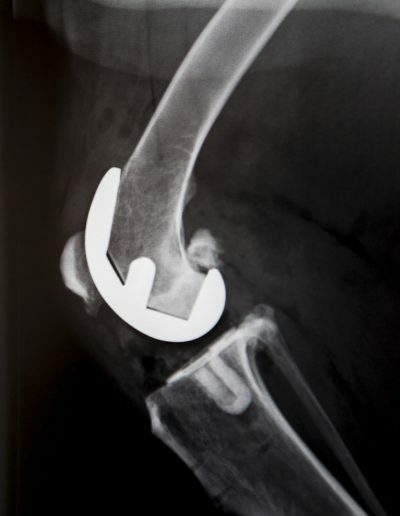 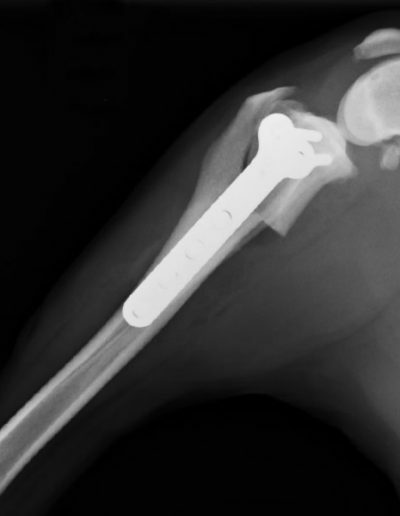 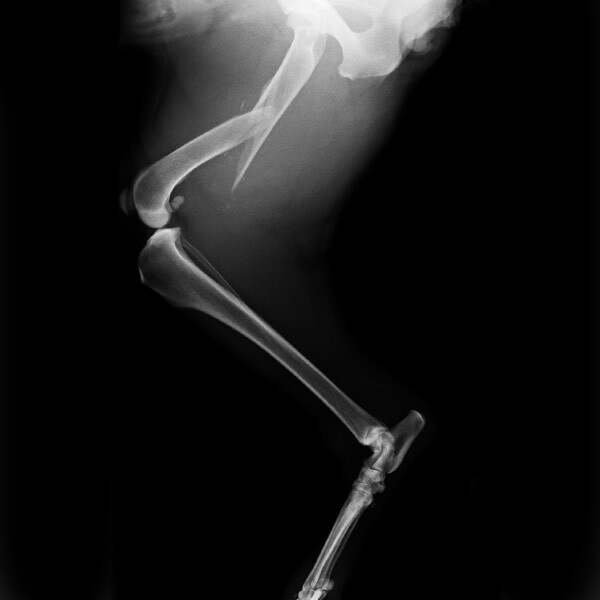 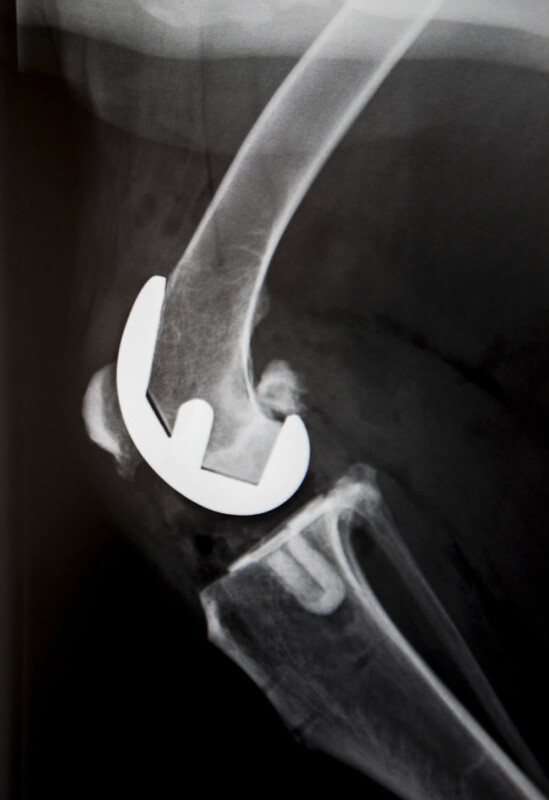 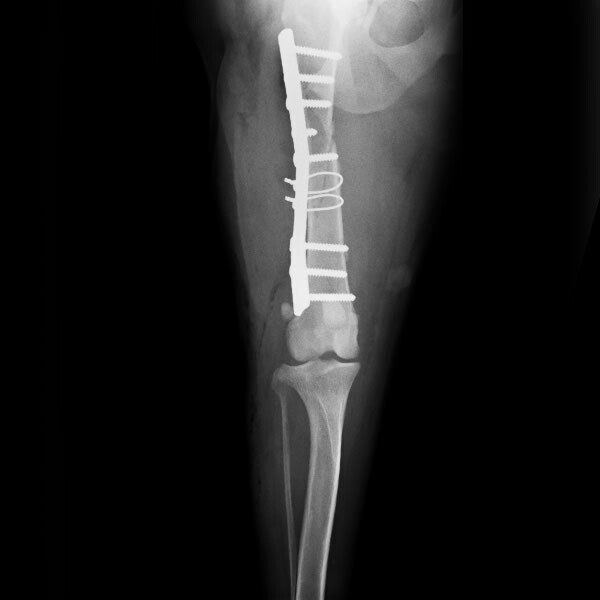 Tibial Plateau Levelling Osteotomy (TPLO). 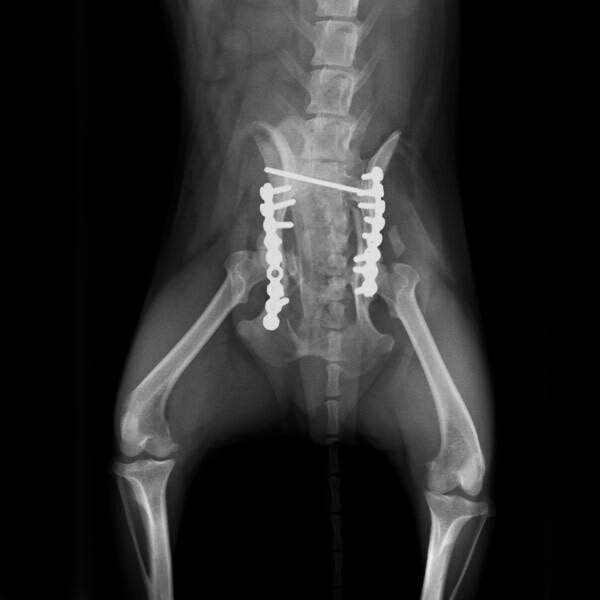 Neck and Spinal surgery i.e. 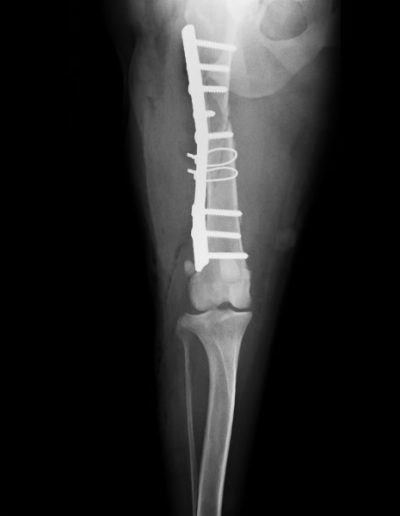 Hemi-Laminectomy etc.